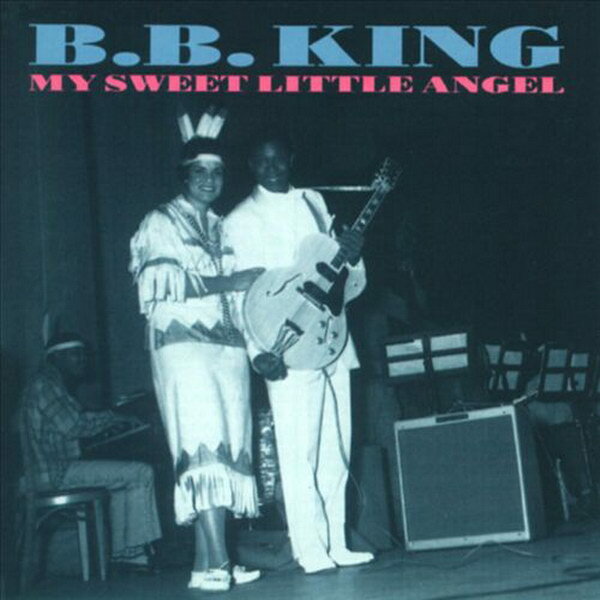 My Sweet Little Angel font here refers to the font used on the cover artwork of My Sweet Little Angel, which is a compilation album by American blues singer B. B. King. The font used on the cover is probably Bodoni Poster. The font is a commercial one and you can purchase and download it here. In addition to My Sweet Little Angel, Bodoni Poster typeface is also used in the following logos, movie posters or album covers etc., including: Say No to the Devil, Robbers & Cowards, Nirvana, Sleepless in Seattle, Women’s Health, I Served the King of England, Mamma Mia.